…The 5th of November, like anybody in the UK could ever forget. Year after year we’re told of the story of Guy Fawkes’s attempt to restore a Catholic Monarch to throne by blowing up half of London, but was caught with a crap ton of gun powder just before lighting the fuse (there were 60 barrels of the stuff, so this was obviously a suicide mission as no one was escaping that), and later died by throwing himself off of the scaffold he was to be hanged drawn and quartered from. It’s was all downhill after the 80 years war really. So now we celebrate this foiled terror attack by letting off fireworks and burning Guy Fawkes effigies (what a magical time this is), and to be honest I f***ing love it. It’s that time of year again, when we celebrate the thwarted terrorist attack on Parliament by lighting tons of gunpowder all over the Country…Guy Fawkes would be so proud. So in commemoration of the plot of 1605 we’ve listed a few bonfire events for your viewing pleasure…and yes I know this is late…screw you guys I did my best here! *Scout Park – Bounds Green: If you’re a vegetarian or meat-lover head over to Bounds Green for a BBQ and fireworks display on the 7th Nov from 6pm, all the money raised goes towards equipment for the scouts, lets be honest anything that helps keep our little people occupied is a good thing, so don’t be afraid to flash the cash! *Chislehurst Recreation Ground – Chislehurst: A funfair, hog roast and the dance performance by the Glenlyn Academy Dance Group are on offer on the 7th Nov from 6pm, display begins at 7.30pm. – Empress Drive, Chislehurst, London, BR7 5BG / Prices start from £6 for adults & from free for kids. *Carshalton Park – Surrey: Stop by Ruskin Road for some live music, a bonfire and display from 5.15 on the 7th Nov, tickets will be £5 per person if purchased by Friday 6th, tickets bought on the day will cost £7.50 per person, under 5’s go free. All profits raised at the event will be donated to local charities & further local community support. *Kingsmeadow Stadium – Kingston upon Thames: Fairground rides, and DJ set and live music to be enjoyed by all on the 6th Nov starting from 6.30, display beginning at 8pm. Tickets from £5 per person, under 5’s go free. *Blackheath Common – Blackheath: funfair fun starts from noon on the 7th Nov, along with food stalls and bars, the display begins at 8pm and its FREE ENTRY baby!…though donations towards the event are welcome. 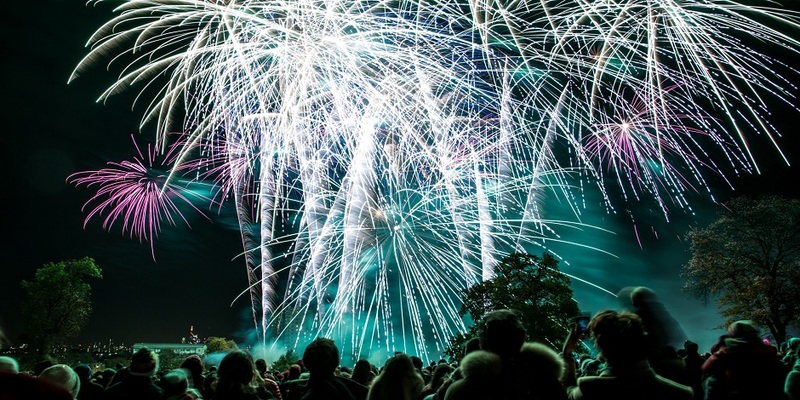 *Battersea Park – Wandsworth: Experience a right ‘Royal Night Out’ at this themed bonfire event, on the 7th Nov boogie down to live music, food & drink plus award-winning Jubilee fireworks from 6pm, display begins at 8pm. Purchase tickets in advance from here, £8 per person until Friday 6th, £10 thereafter, no tickets available on the door. *Ealing Cricket Club – Ealing: Family fun at Ealings Family Entertainment and Bonfire weekender, on the 7th Nov from 6pm enjoy a fantasy themed laser and fireworks show, accompanied by barbecue and mulled wine (for the adults only, sorry kids). *Victoria Park – Bow: Victoria Park are getting their fireworks groove back on after 5yrs away, get down over there for 7pm on the 7th Nov to enjoy the renewed fun…and it’s FREE ENTRY baby! *Clissold Park – Stoke Newington: Superhero is the theme of this year’s event in Clissold Park, from 6pm on the 7th Nov enjoy a “musical extravaganza” and funfair while dressed as your favourite super hero or supervillain (it’s not mandatory to dress up), the display begins at 7. 30, adult tickets start from £7.50, kids tickets from £2.50, tickets must be bought in advance. 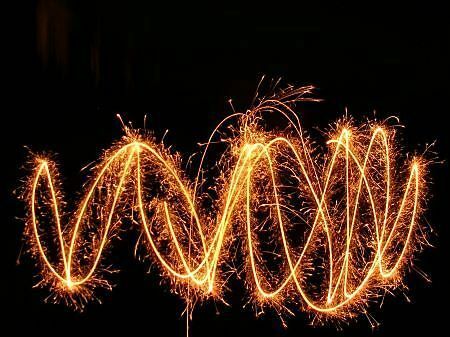 Enjoy, be safe, and please please please leave your pets at home, imagine someone letting off firecrackers next to your ear for 20mins…exactly!